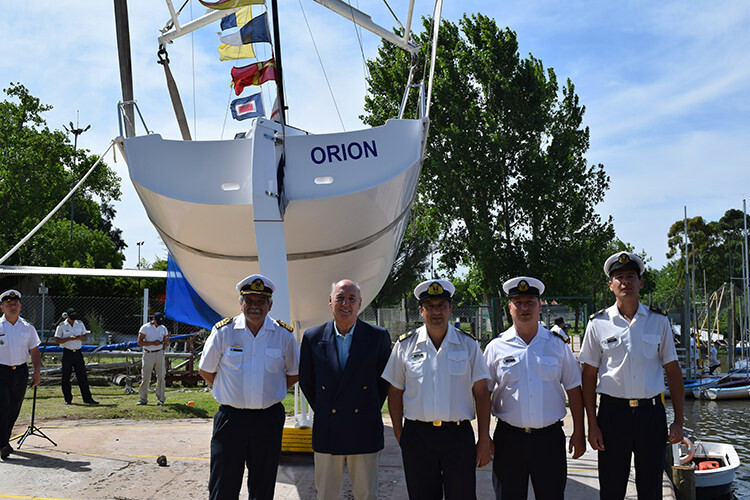 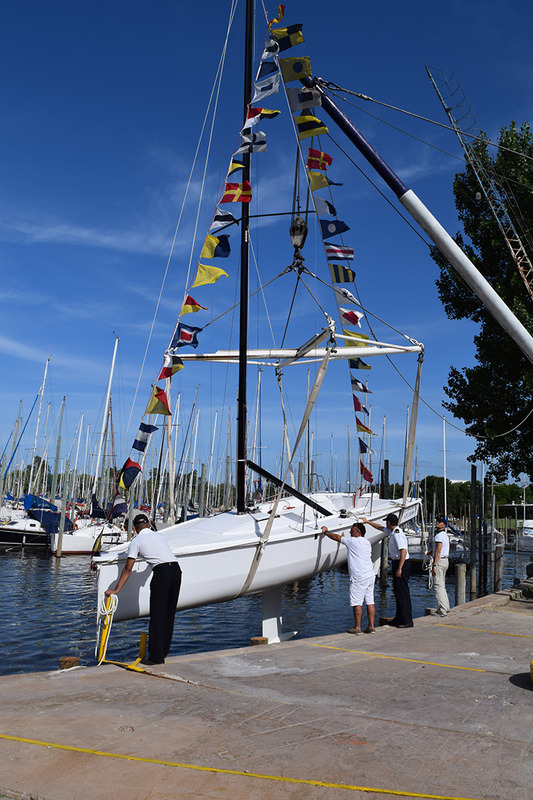 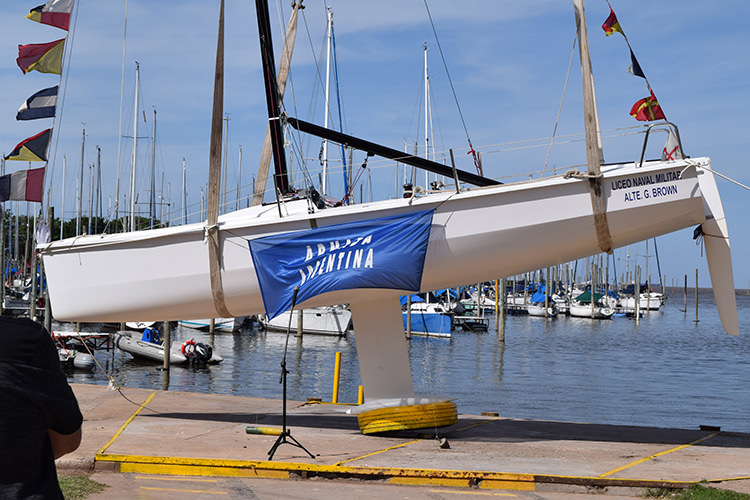 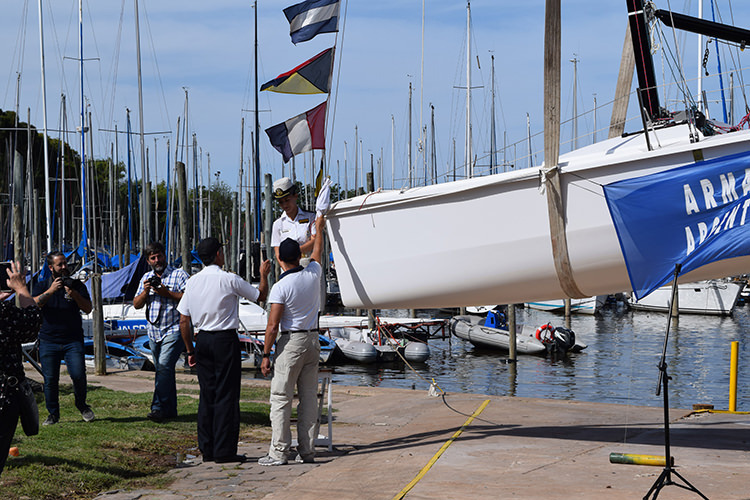 School boat designed for the Military Navy High School “Almirante Guillermo Brown”, dependent of the Argentinian Navy. 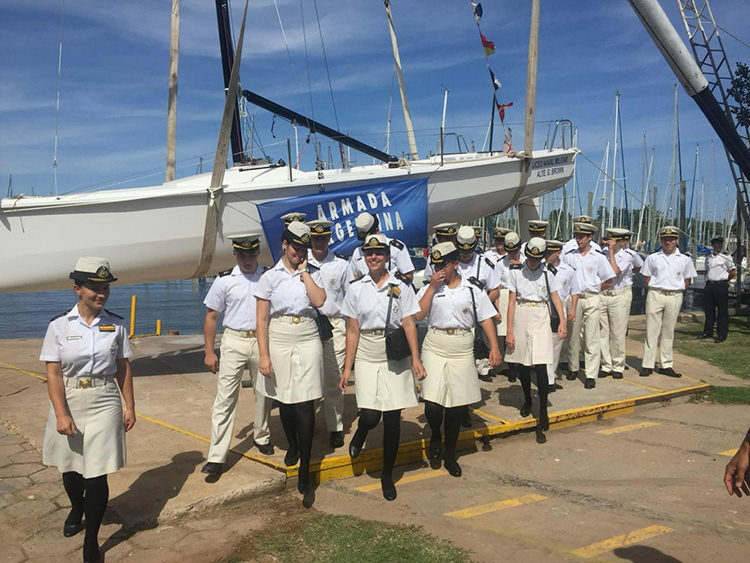 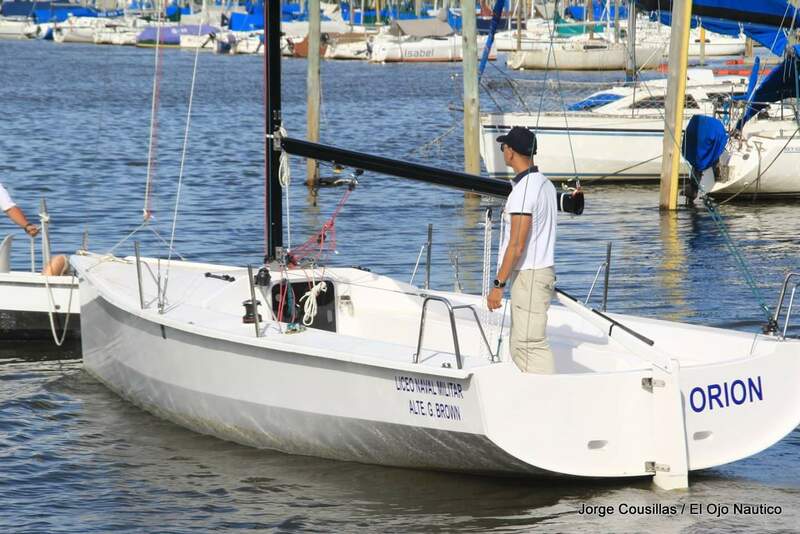 The AA700 is very safe and fast for cadets to learn how to sail. 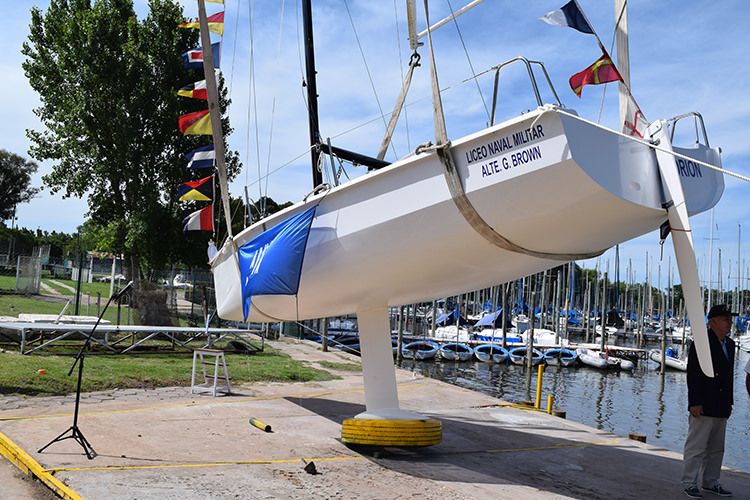 She has a very high level of positive stability, thanks to the 3 watertight compartments. 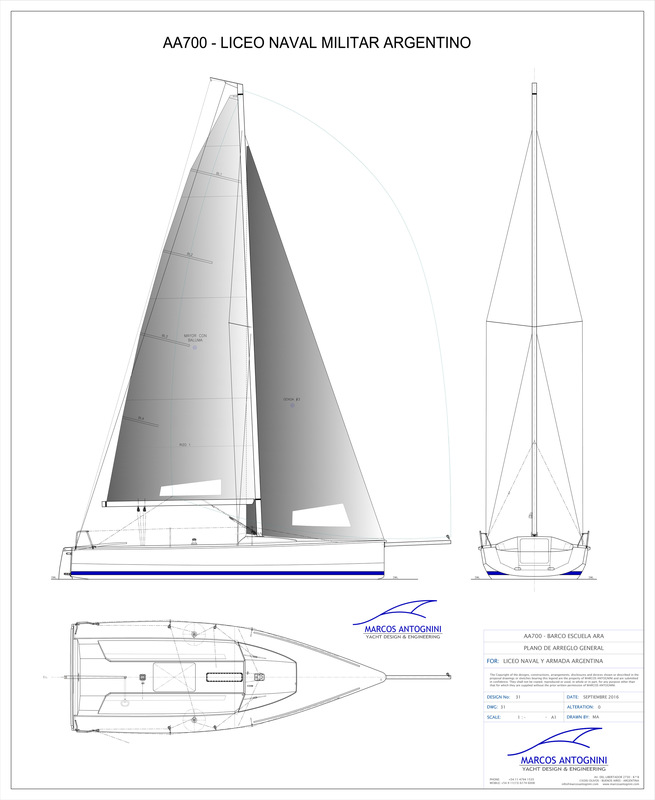 The deck features a wide cockpit, with storage space in the bow, that you access by a vertical hatch. 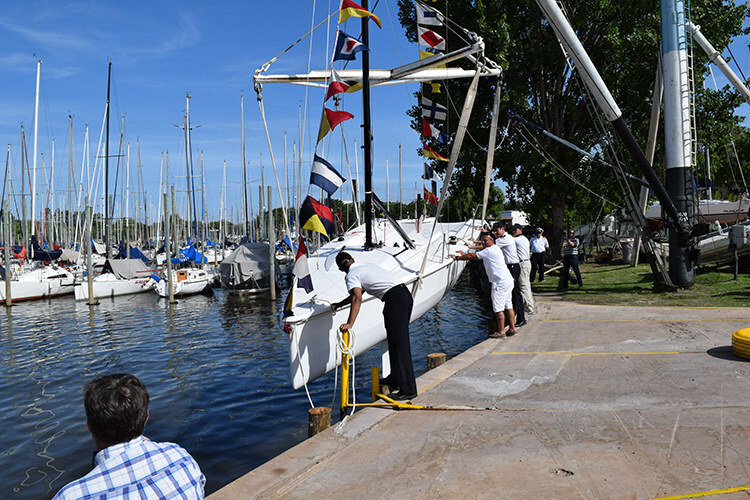 The AA700 has a stern rudder with a large lateral area, allowing cadets to learn easily how to helm.